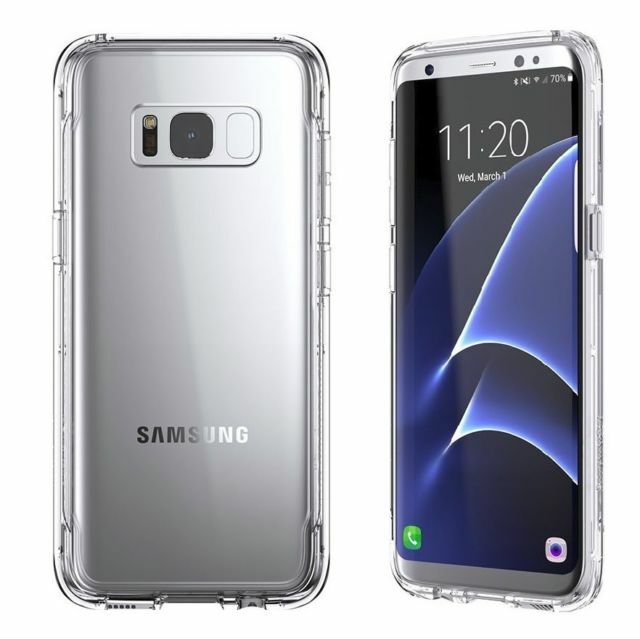 Griffin Survivor Clear Case for Samsung Galaxy S7 Clear Pre Order Expected on 26/02/2016. 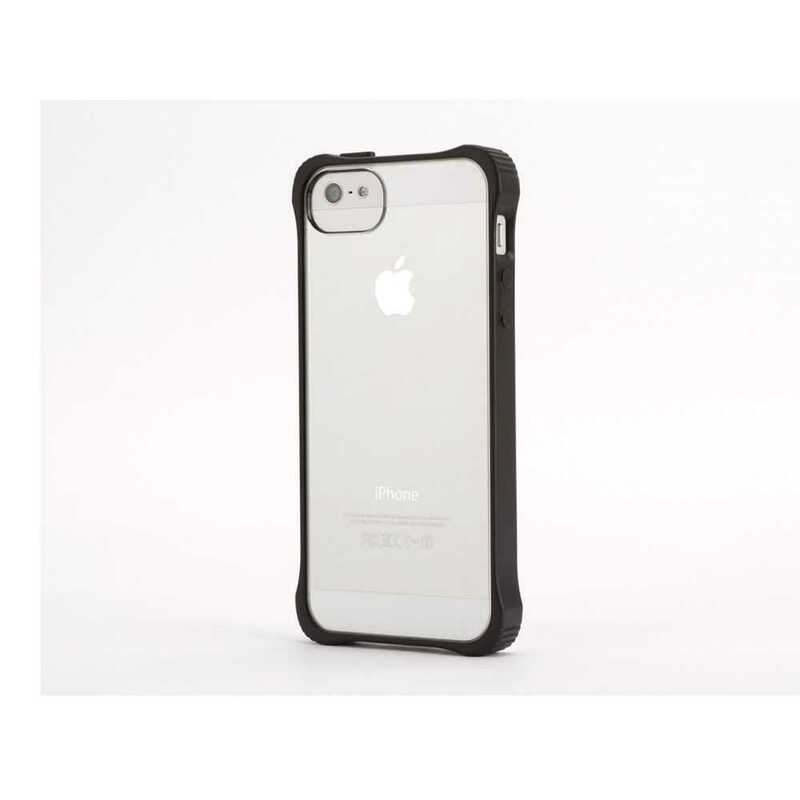 Griffin Survivor Core Case for Apple iPhone 5/5s In Stock Now! 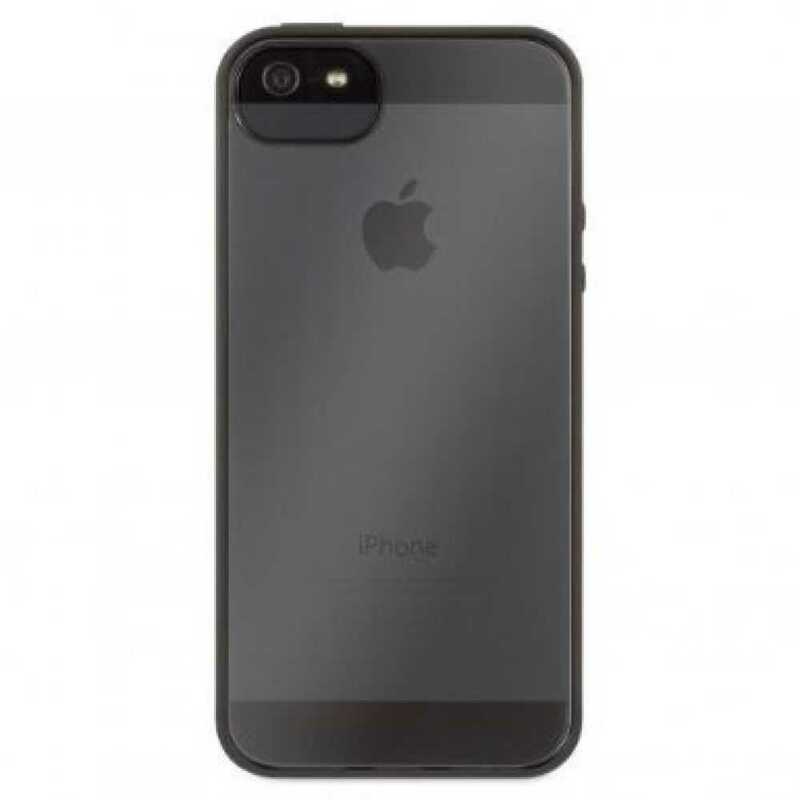 Griffin Reveal Case for Apple iPhone 5/5s In Stock Now! 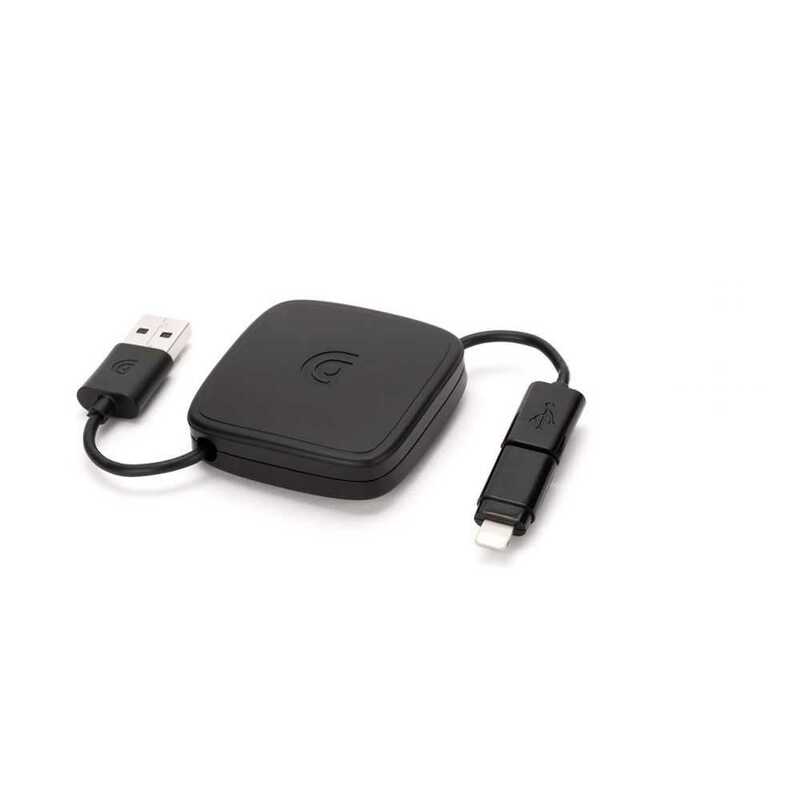 Griffin Retractable Charge/Sync Cable with Lightning and Micro-USB Connectors In Stock Now! 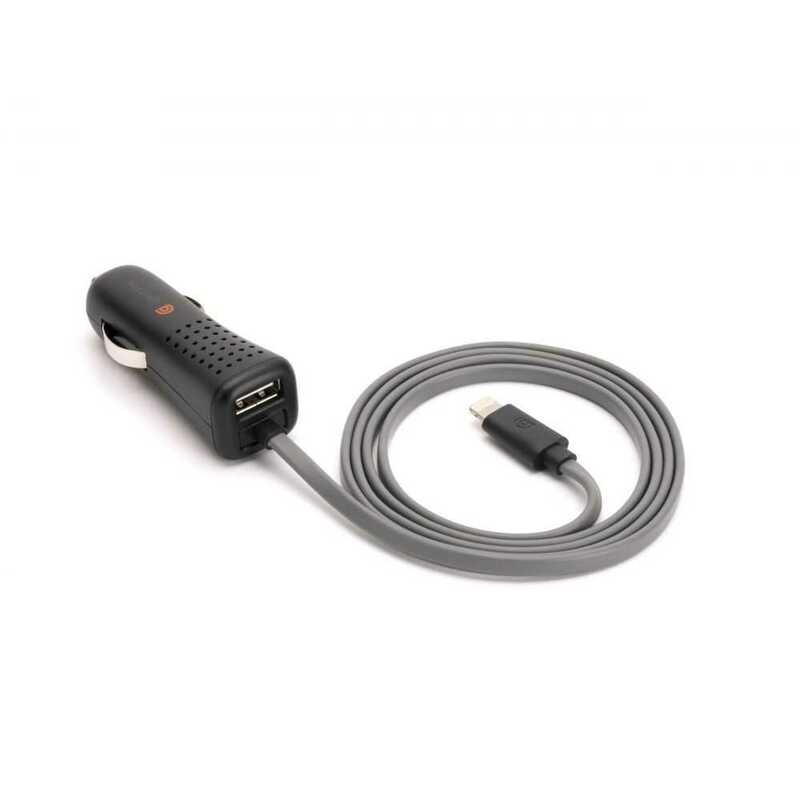 Griffin PowerJolt Dual Universal Micro Chargers (1 AMP) In Stock Now! 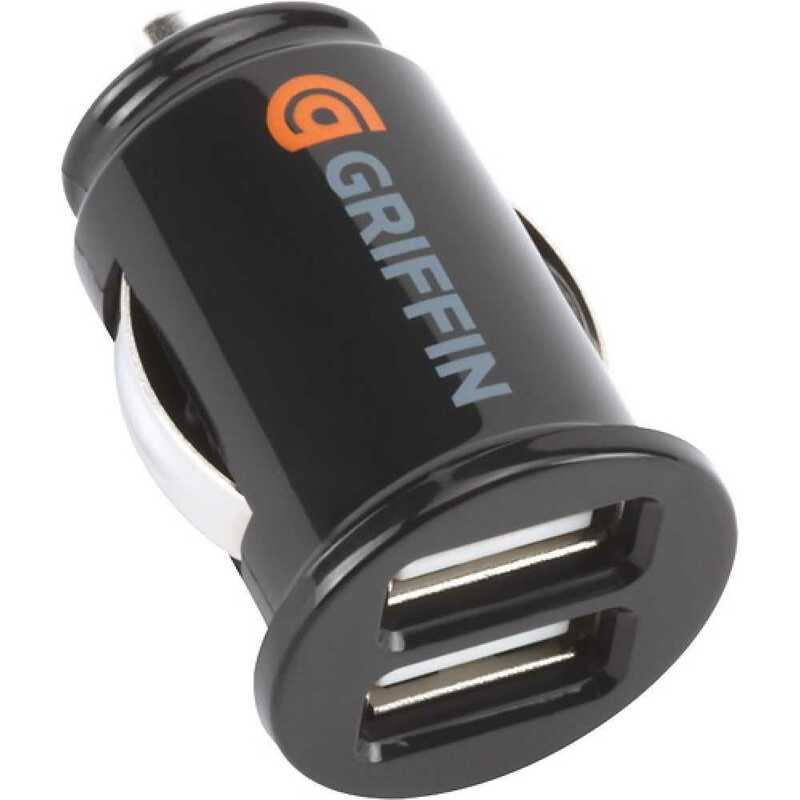 Griffin PowerJolt Dual 24W Lightning Car Charger In Stock Now! 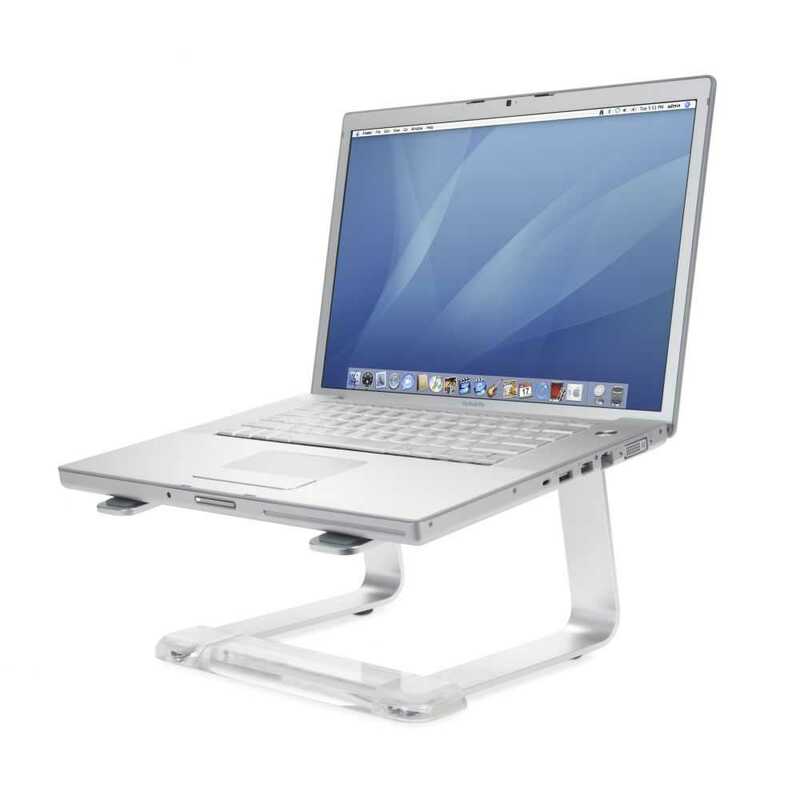 Griffin PowerDock 5 Docking Station for Apple Universal In Stock Now! 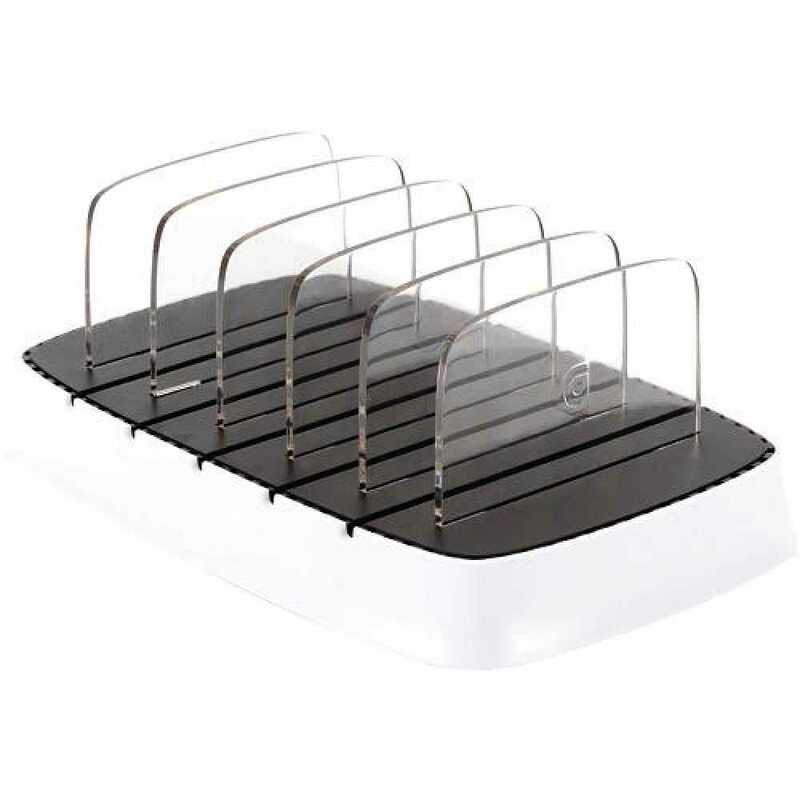 Griffin Multidock Charger for 10 Smartphones/Tablets iOS & Android In Stock Now! 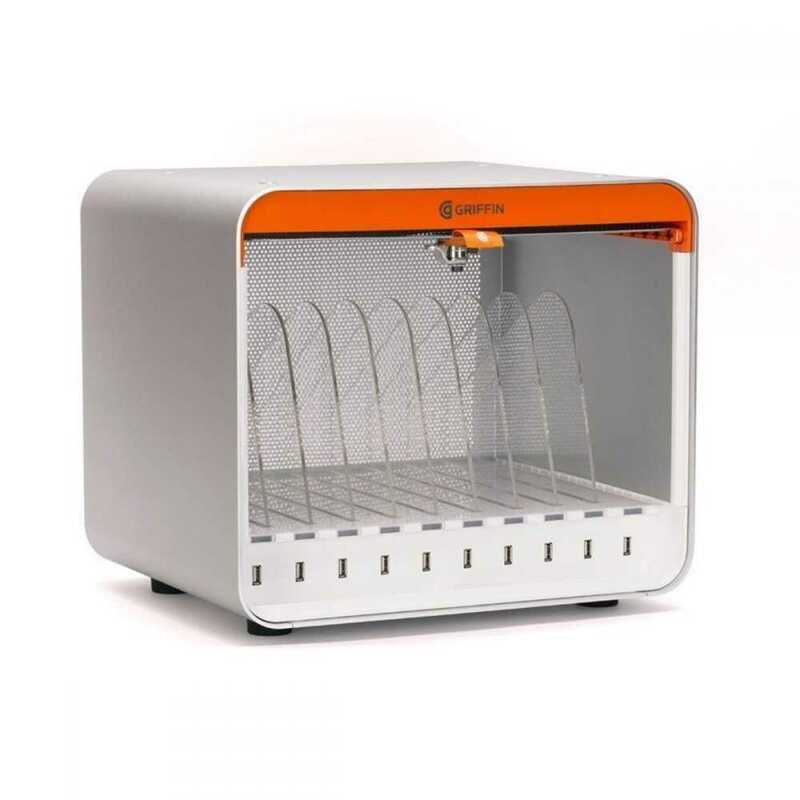 Griffin Elevator Dock In Stock Now! 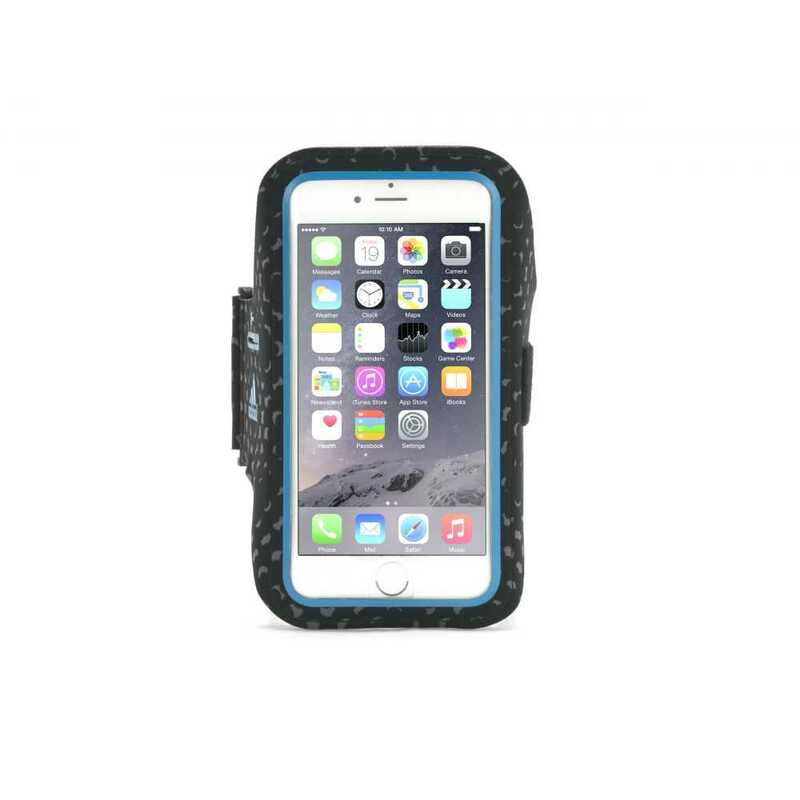 Griffin Adidas Sport Armband Case for Apple iPhone 6/6s In Stock Now!